Scroll down to view all available Kimball Junction Area condominium real estate listings. 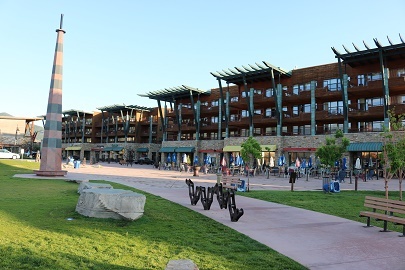 The Kimball junction area of Park City has surged in popularity during the last few years, and has become a second shopping and dining hub. Kimball Junction Park City real estate has also become very popular- offering purchasers newer inventory at lower prices than in town projects. Questions about Kimball Junction Area Condominiums and Townhomes or other Park City area real estate? Contact Quinn Eichner at 435-640-1854.